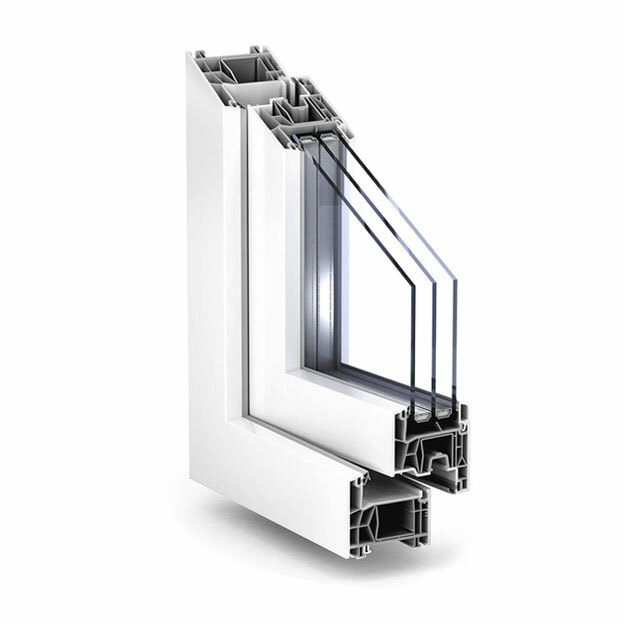 PVC Window Bayer 76 is made from PVC profiles of the German manufacturer Trocal and boasts a very good relationship between price and quality. good quality to price ratio. PVC Window Bayer 76 has a two-layer 4-16-4 thermal insulating glass filled with argon with thermal conductivity Ug=1,0 W/m2K. With this glass the window has thermal conductivity Uw=1,25W/m2K. On customer request the glass insulation can be upgraded (Ug=0,5 W/m2K). 5 years warranty period for insulating glass. 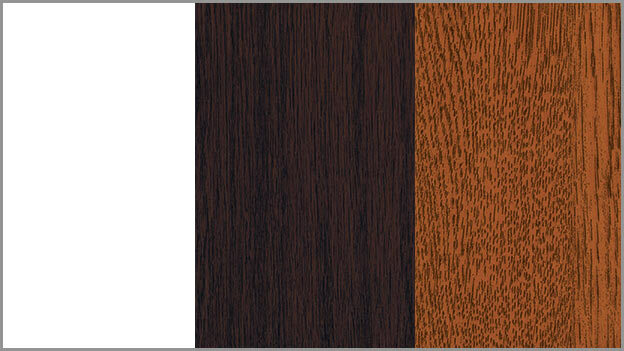 A choice of white color, golden oak or dark oak.